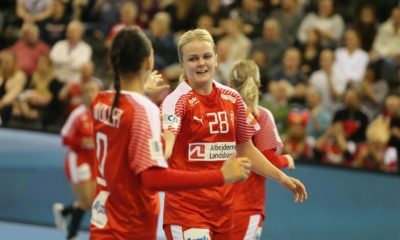 Norwegian backplayer, Kristine Lunde-Borgersen is pregnant with her second baby. 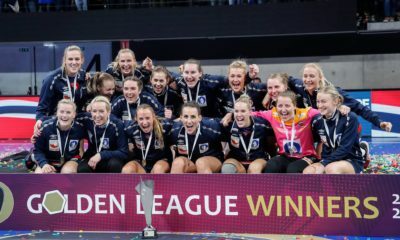 The 32 years old player is carrying a three months pregnancy, and she stopped playing for Vag Vipers or the national team of Norway. ” A pregnancy is always and never coming in a perfect time. I am very happy with that, but I don’t really know if I will continue handball after the baby is born. I leave the door open for every possibilities, but I don’t want to promise anything. ” – said Kikki to tv2.